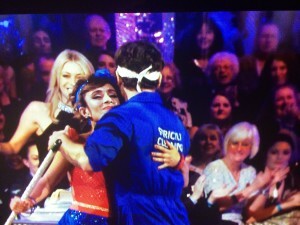 Can PR learn from Strictly Come Dancing audience? What broadcast PR spokespeople can learn from the Strictly Come Dancing audience! by Keren Haynes, Shout! Co-Founder. 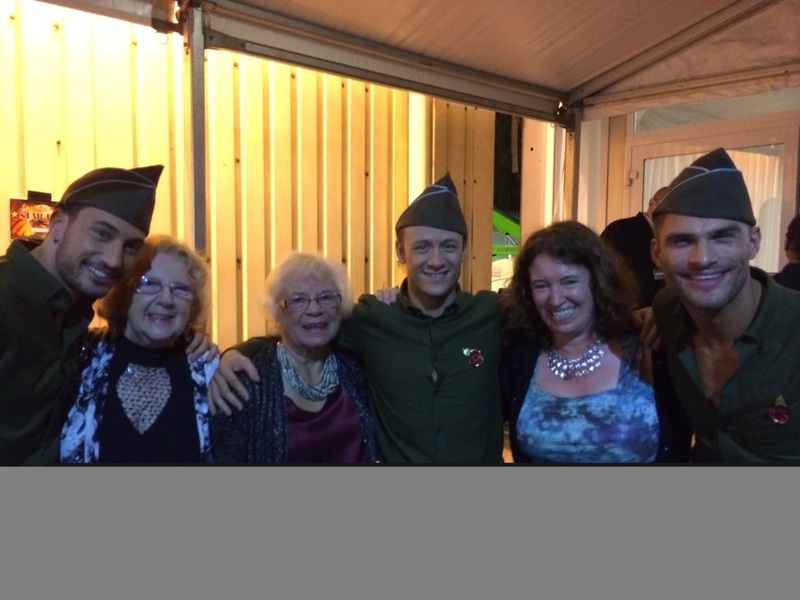 I was lucky enough to be part of the Strictly Dancing audience last weekend – thank you to the producer who invited my mum, her 86 year old friend Jean and myself to come along as her VIP guests! 1. If there’s a camera in the room assume it’s on because it’s very easy to get caught out! In fairness to her, my mum is deaf, so once it came to the chat sections if she couldn’t see their faces to lip read it’s easy for her to lose interest. 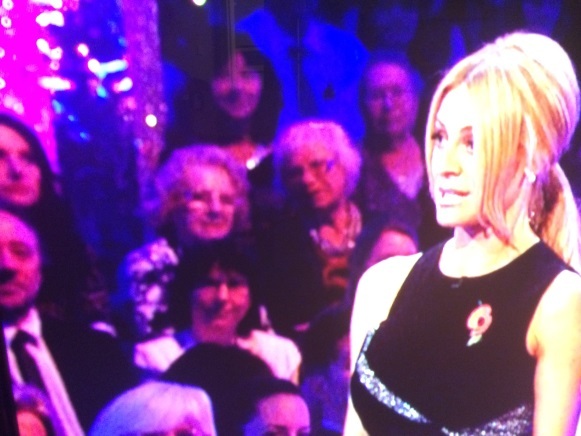 Yes, this is her, behind Tess Daly, having a good old chat to Jean. And that’s me to her (screen) right – looks like I’m being told off because she’s pointing her finger at me! 2. Think about what you wear for TV. Tess Daly can get away with it because she’s gorgeous anyway but is also beautifully lit, but generally to stand out on television you should avoid wearing all black. Tess’s dress is accentuated which breaks the block of black up – but all black can look quite flat, almost 2-dimensional. Likewise all white can be dazzling. 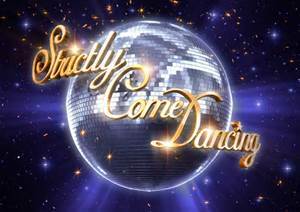 Strictly Dancers wear outfits and everything about the programme is upbeat, dazzling and high energy. But when you’re a corporate spokesperson you don’t need anything to distract from what you’re saying. So our advice is to keep patterns, jewellery and accessories to a minimum. 3. Television requires a performance. 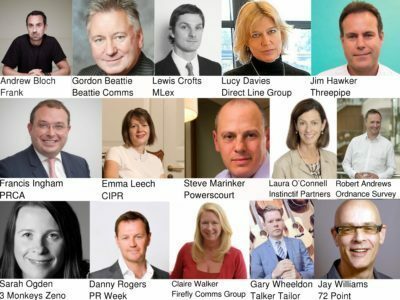 When you’re a corporate spokesperson this might make you feel that you’re out of your comfort zone – you might feel anxious about appearing on camera and the stress of this can cause you to mumble your words rather than project. Our advice is to enthuse, to exude energy and accentuate what you say. 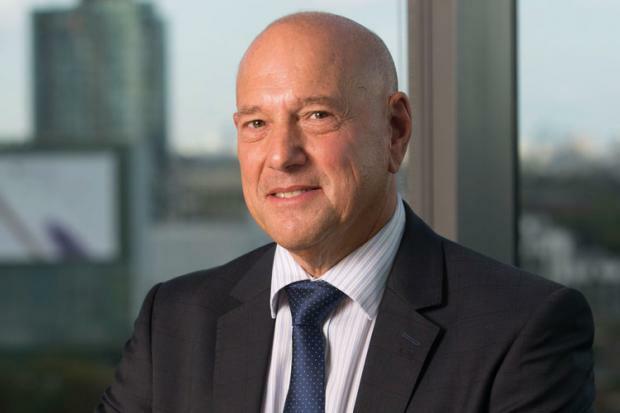 Obviously you don’t do this in “real life.” So when my mother spotted Claude Littner, of Apprentice fame, in the green room and accused him of being “that nasty one” he understandably looked a little taken aback! Claude makes good TV because an audience loves a baddie – in real life, on first impressions he seemed very sweet and affable. A good reaction is worth gold – just look at the expression on my mother’s face when Anita Rani and her partner Gleb make it through to the next round. That’s just what the producers want.